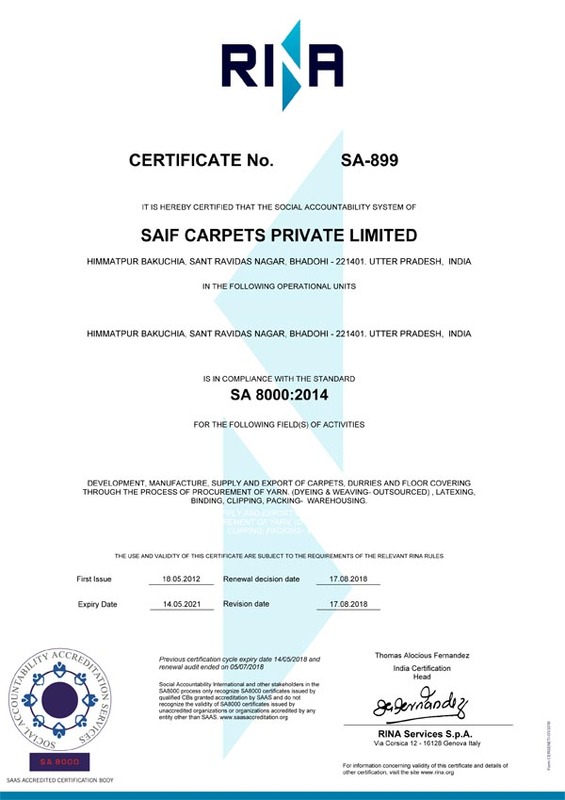 We are one of the largest manufacturers of handloom, Hand tufted woolen, cotton carpets and durries that also includes home textiles like shaggies, mats, rugs and cushion covers are also included in our product list. 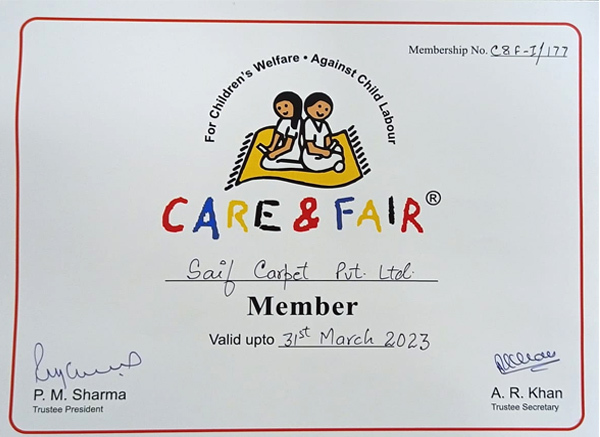 Our products bear the mark of Good weave Certification in conformity to our compliance with fair labor practices that strictly abhors the use of child labor. 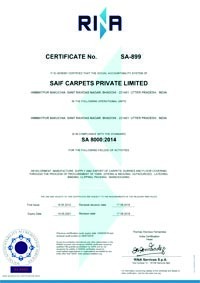 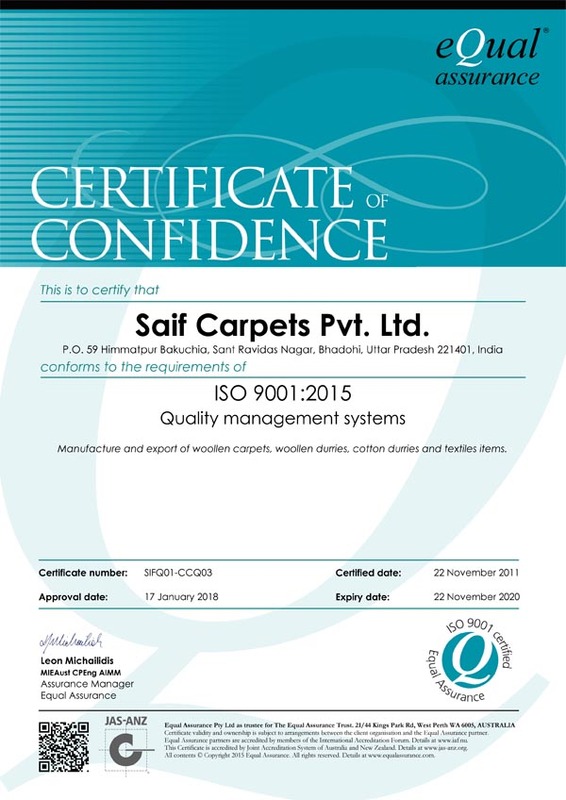 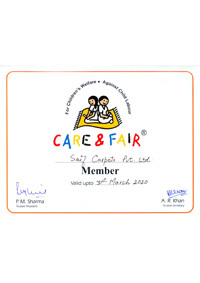 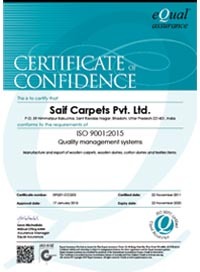 Also we are SA-8000 certified company, we are fully compliant with all the requirements necessary for manufacturing and exporting carpets across the world that bear the indigenous traits of Indian craftsmen.